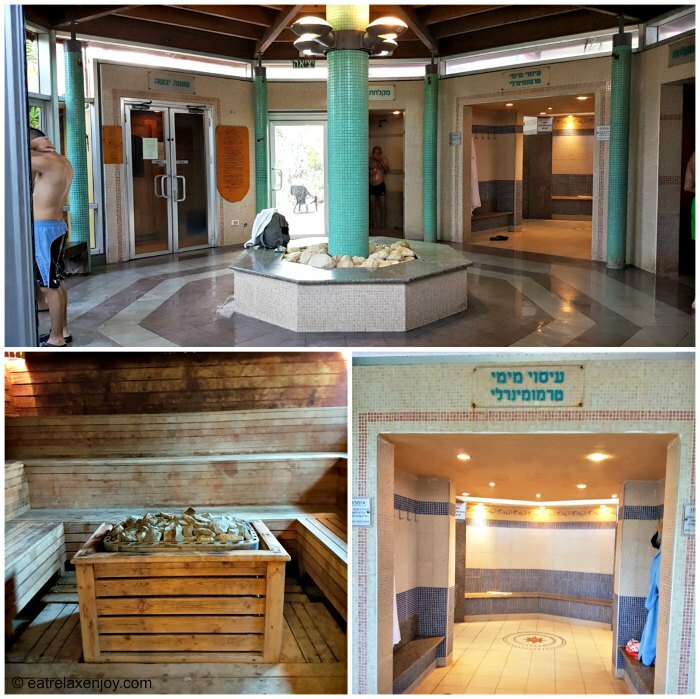 Just a few miles north of Tel Aviv, Gaash thermal baths and spa is located. A wonderful place for a day or evening relaxation. 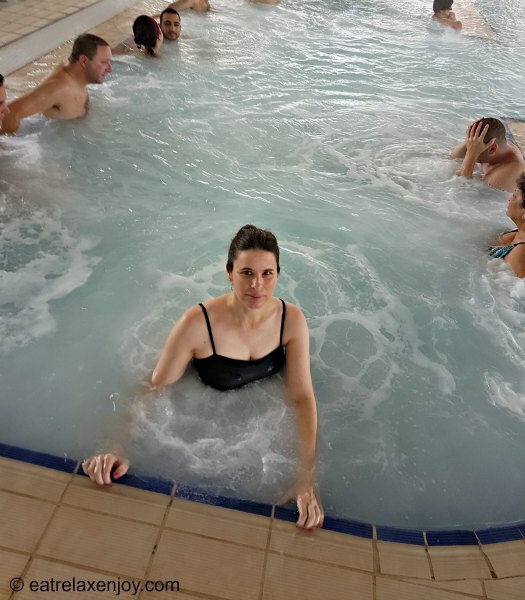 At Gaash one can enjoy a full experience of natural thermo-mineral springs hot pools with jets, spa, saunas and green lawns. There is even a shop and a good restaurant on the premises. Let’s start with some history. Years ago, entrepreneurs searched for fuel and gas. They did not find any of this; instead, they found hot springs with thermo-mineral water. 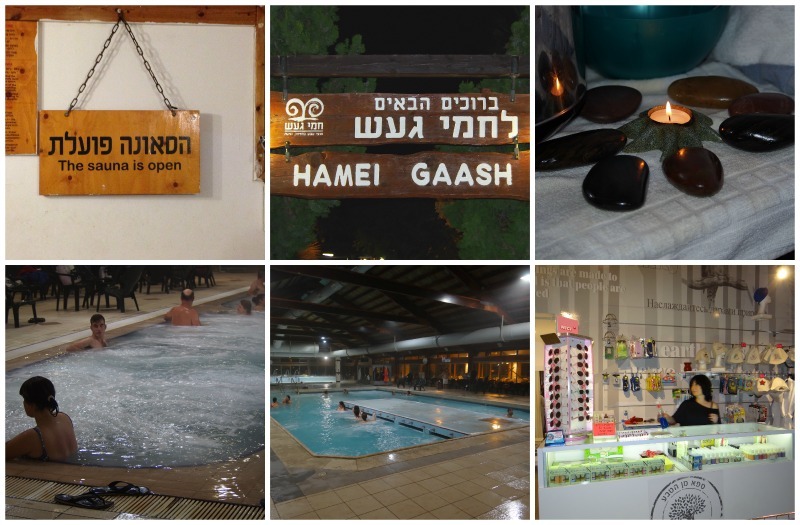 When the entrepreneurs left, the Kibbutz (Gaash is still a Kibbutz) built a pool, and as time passed by it was developed into a comprehensive complex. So what is to be found there? 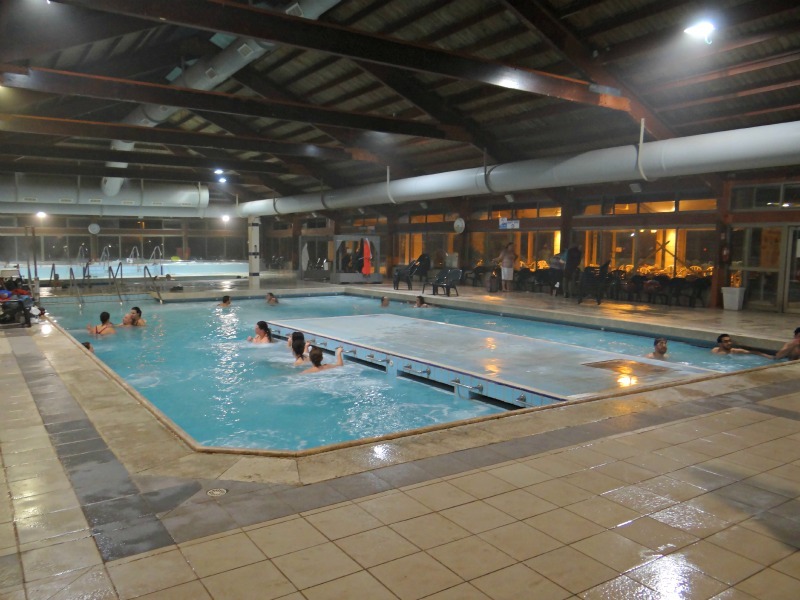 A swimming pool in the summer, year-round thermal pools in different temperatures with massage jets of different types, a sauna complex with dry and wet saunas, spa, restaurant, and a green space outside. Gaash Spa is quite large with 14 treatment rooms. They offer many types of treatments, including hot stones and bamboo. I chose hot stones and was impressed with the professional massage giver. 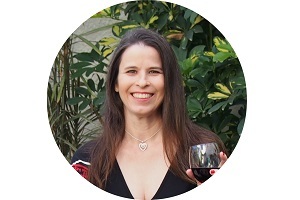 She was very attentive and used the exact amount of force I was looking for, including using more strength where I like it and less where I am sensitive. 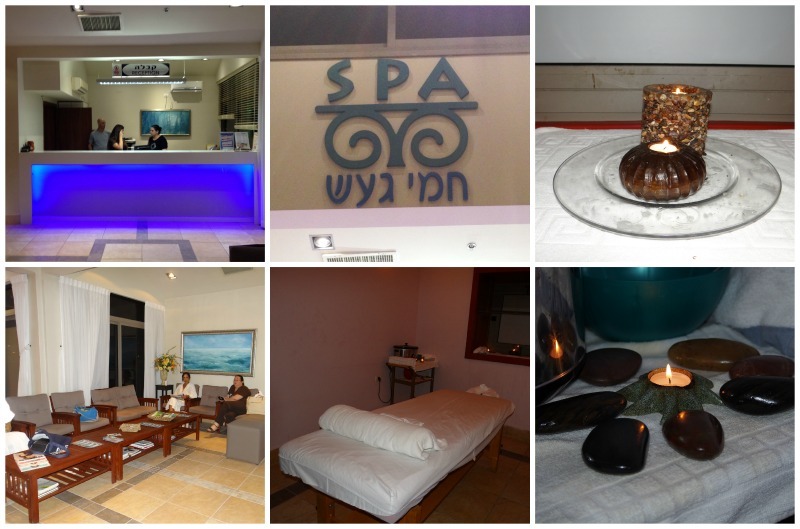 My group members were full of compliments too about the treatment – the spa staff is highly professional! Before and after the spa we enjoyed the pools zone. There are several pools overlooking the green lawns. The thermo-mineral water contains healthy sulfate (such as the ones in the dead sea). The pools temperatures are varying with the hottest reaching 40’c. Each pool has different jets with different intensities and locations. Overall, there are more than 100 jets in the pools! Here’s the pool overlooking the garden. You may observe the colored lights in the garden. It is very pleasant to sit in the water and look out and relax, especially when it gets cold! This is what it feels like in the bubbling water…. And here’s the second pools zone. At the other end the higher leveled pool is the warmest one – 40’c. I recommend going to the store “Spa of Nature” that is located in the pools zone. 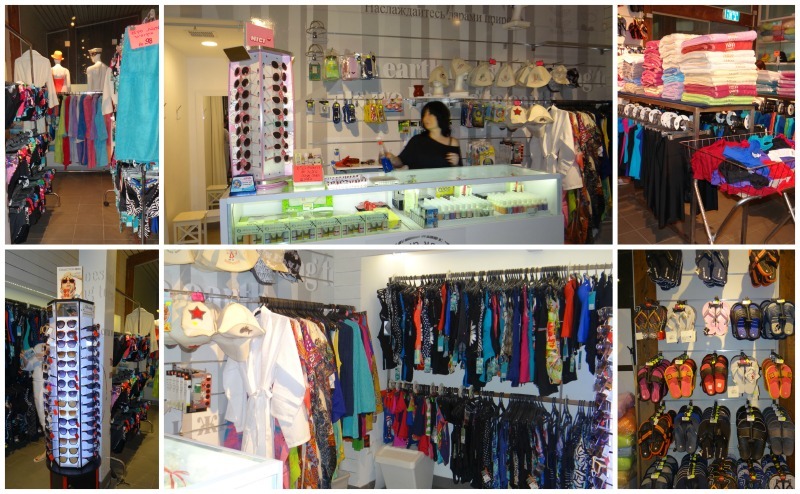 When we went there to look at the unique products they sell there we found bathing suits and other fashion items for really good prices. The shop is loaded with items worth looking at! In addition, they sell their cosmetics products branded also “Spa of Nature”. The products are natural and contain no Parabens, SLS and no preservatives or other harmful ingredients. 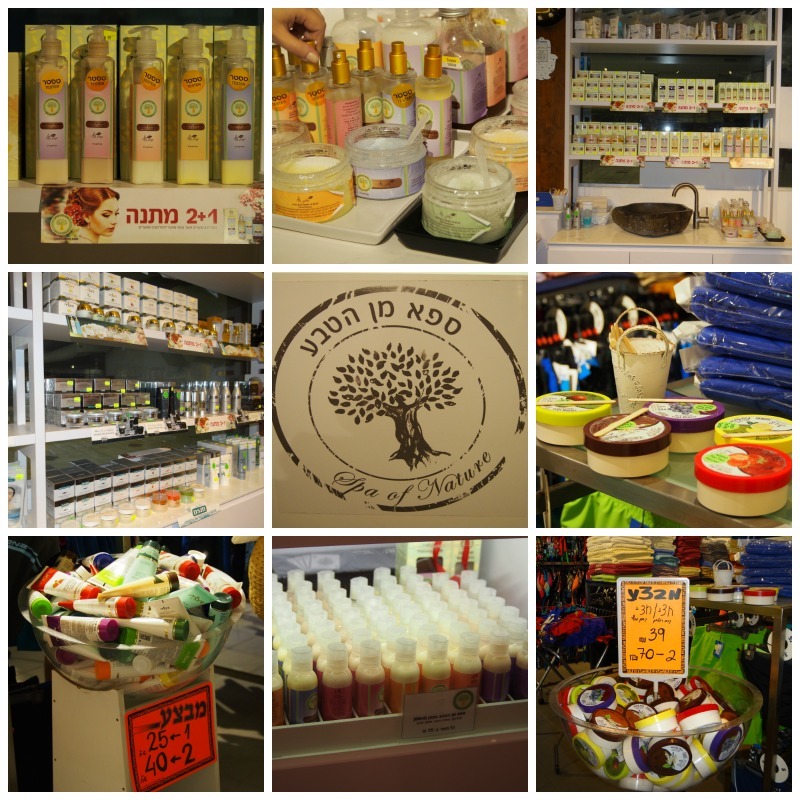 Among the products are: soap, shampoo, lotions, bath salts, peeling, etc. and have great fragrances such as citrus, peach-lavender, cherry-vanilla, etc. They also exclusively sell a special hat that protects the hair while in the sauna. 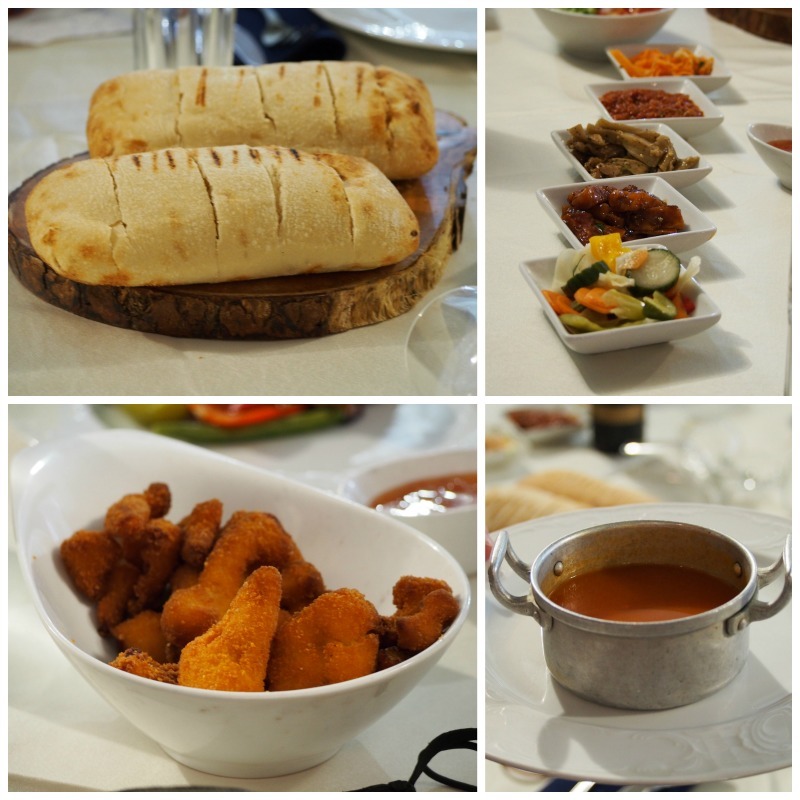 For starters – a variety of salads and a fresh warm focaccia bread, tomato soup and excellent fried breaded cauliflower! 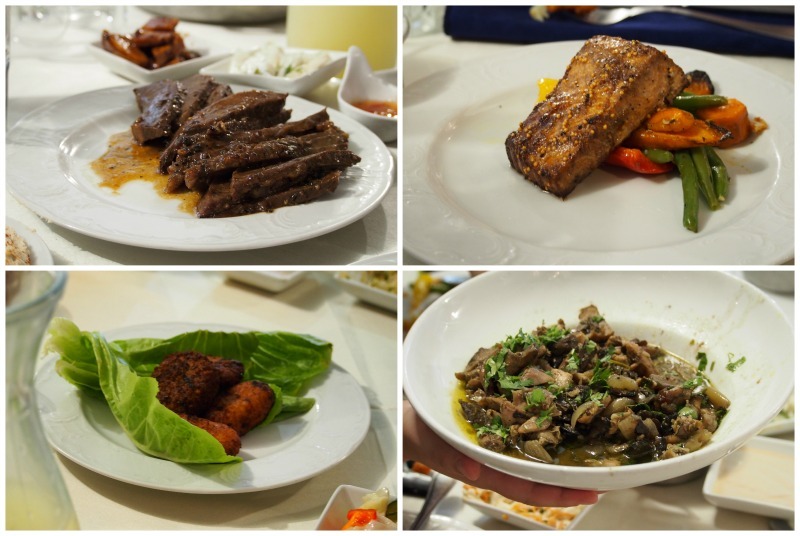 For main course, we had excellent Asian-flavored Salmon well prepared and cooked served on vegetables, tender stewed beef, Asian chicken with coriander, and vegetarian patties. The sides were quite creative. The potatoes were cooked with sundried tomatoes, onions and olives with herbs and tasted like heaven! The rice was full of spices and was a big success on the table. Also fries and fresh Israeli salad were served. 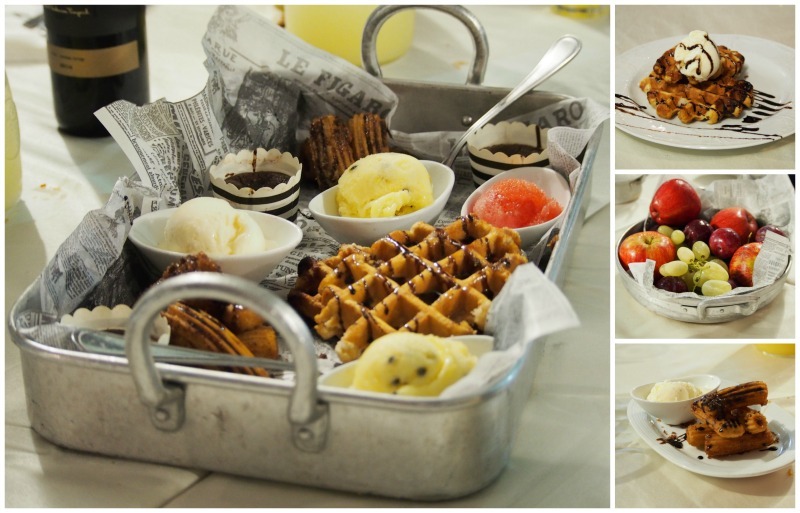 We got an assortment of desserts: Belgian Waffle, Fried Choros, chocolate fondant, ice creams and sorbet. 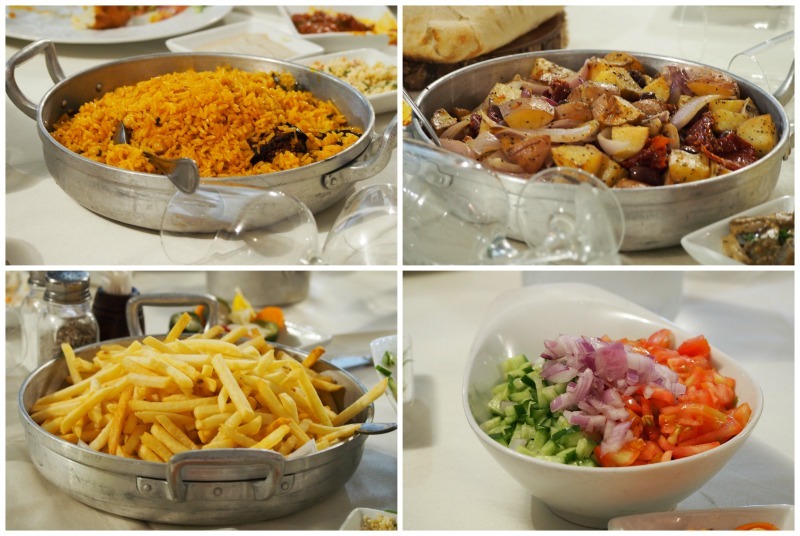 While the restaurant is not a gourmet restaurant, the food is well presented and really tasty! There are many other plates served, so check the full menu when you get there. At Gaash Baths one can rent lockers, towels, robes and buy spa shoes. Additional items can be purchased at the shop. Gaash is open every day with extended hours with shows during some days of week.